On Labour weekend (last weekend in October) there is the annual Te Anau Manapouri Fishing Classic. 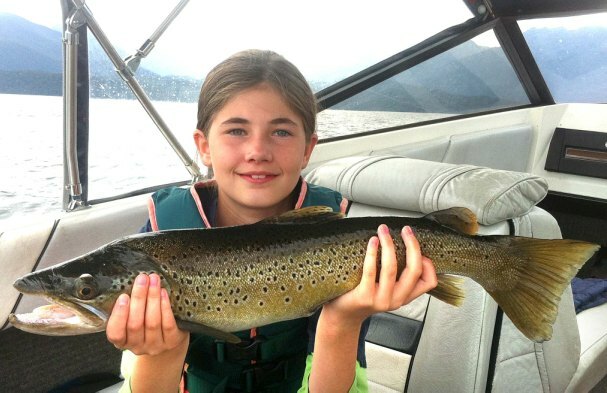 All fish must be caught in the Lakes Manapouri & Te Anau and the Upper Waiau and there are prizes for rainbow trout, brown trout, and salmon. The prizes are amazing; with a prize pool often more than $40,000. There is also a children's event. The Fish Jet Take a Kid Fishing is a competition for kids under the age of 12 happening in Te Anau on the same weekend as the Fishing Classic, on the Saturday. It's a great opportunity to introduce children to fishing and there are some great prizes. The entrants receive a goodie pack at registration. 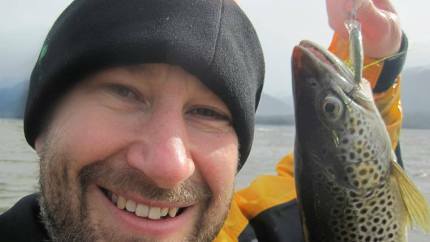 The competition is run at local lakes in and around Te Anau which are specially stocked with fish and there is no need for a boat. Experienced anglers are on hand to help the kids. 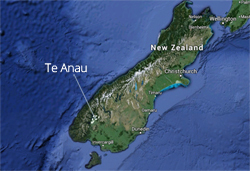 To find out more, go to the Te Anau Events website. Remember to get your fishing licence! You can buy it online at the Fish & Game website or at registration. Also, take care not to spread the invasive algae didymo. For advice on preventing didymo spread, go to our fishing page.